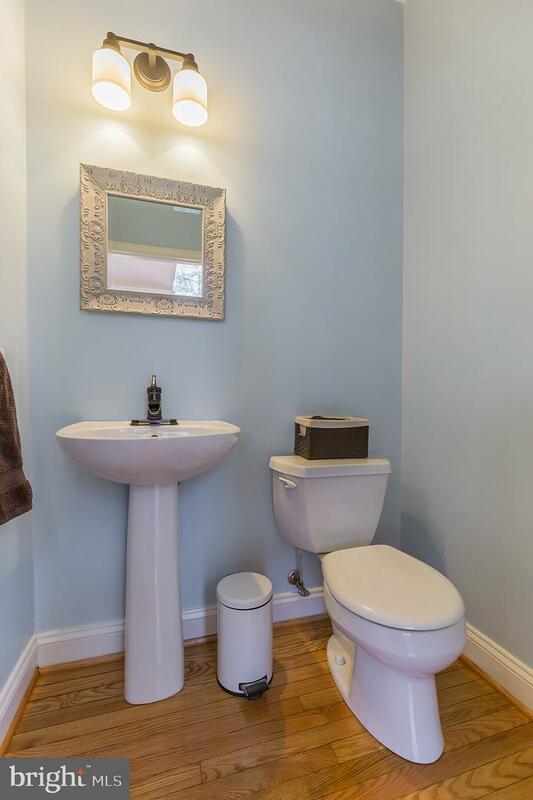 Just what you have been looking for! 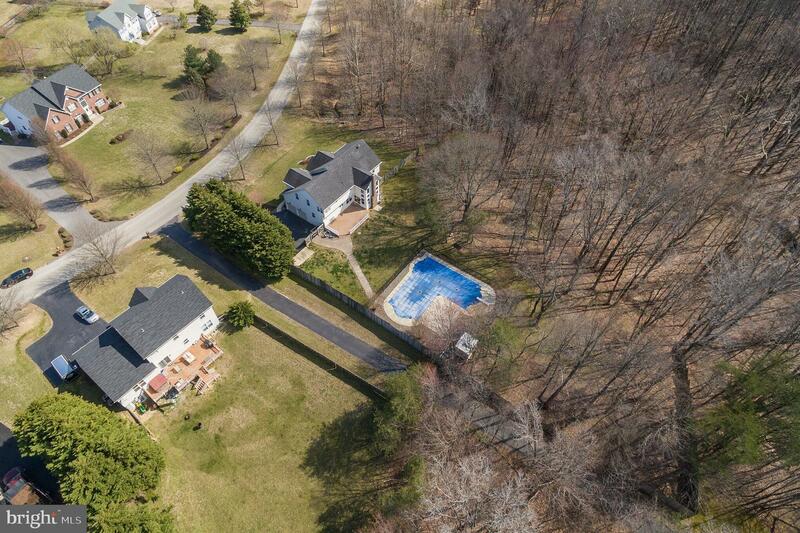 Great Owings location, ready to move right into, and a gorgeous pool for the family and guests! 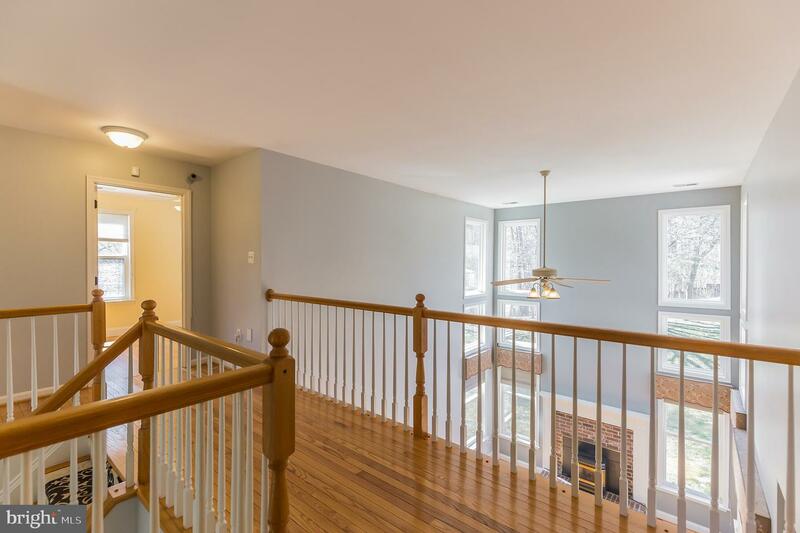 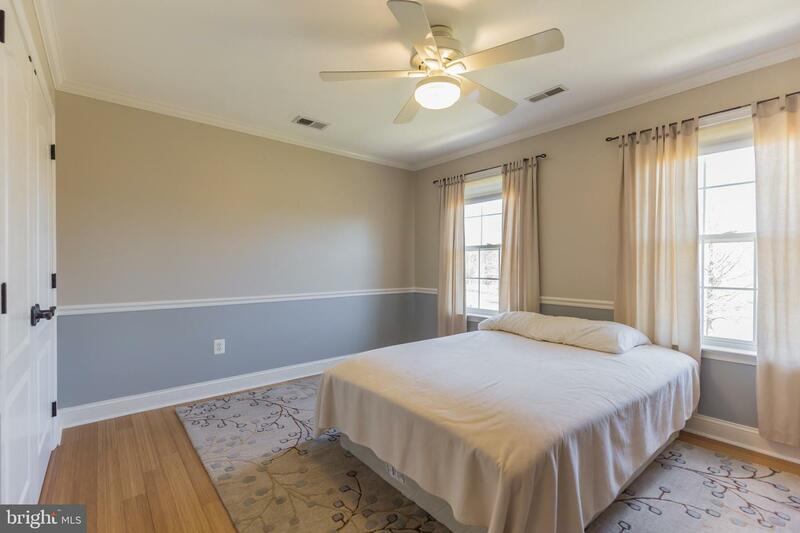 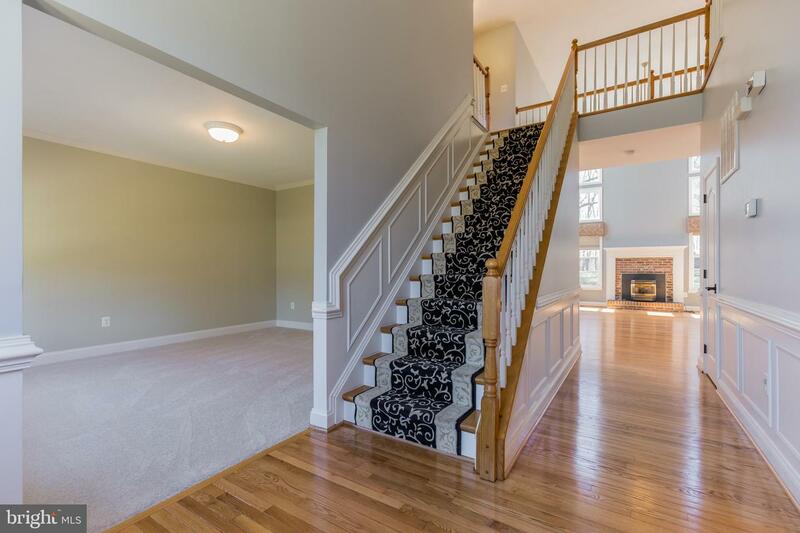 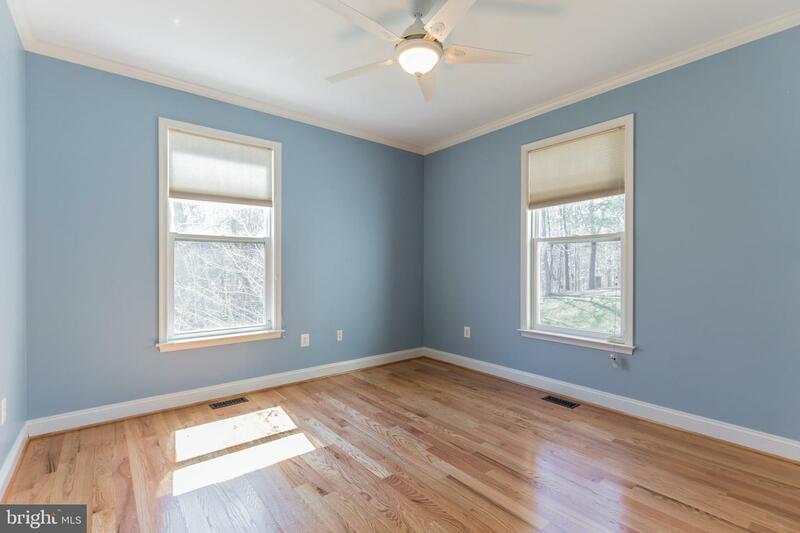 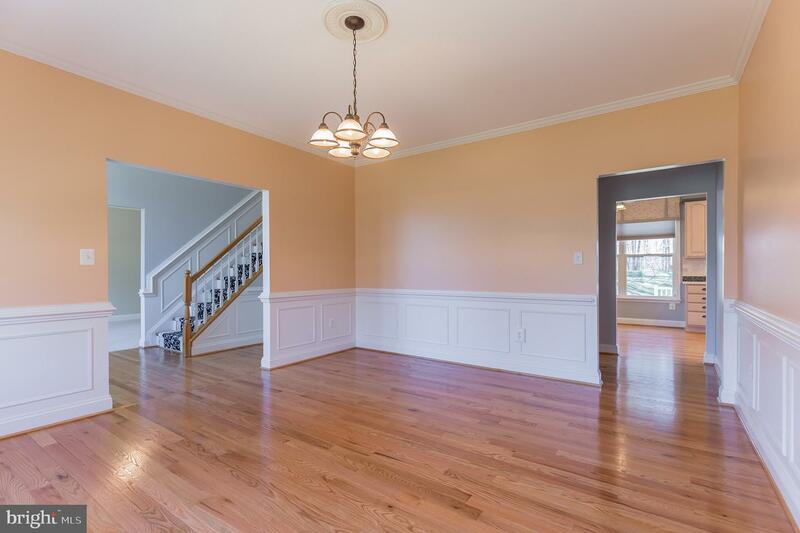 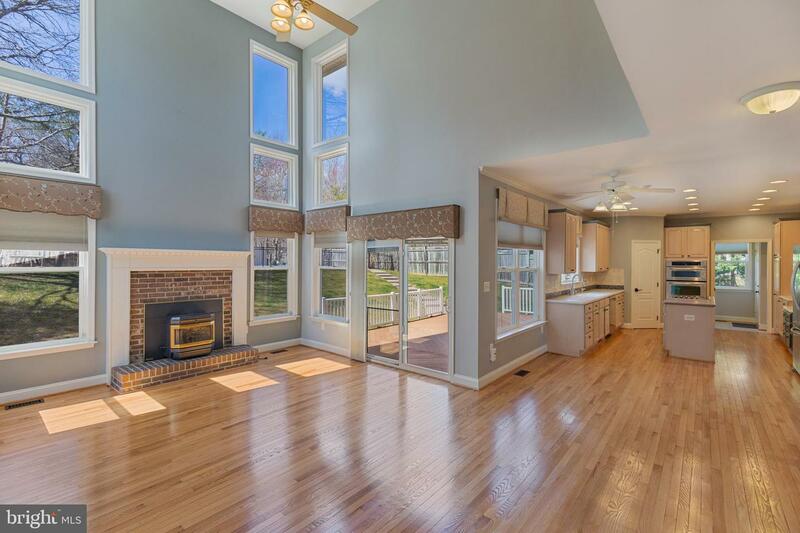 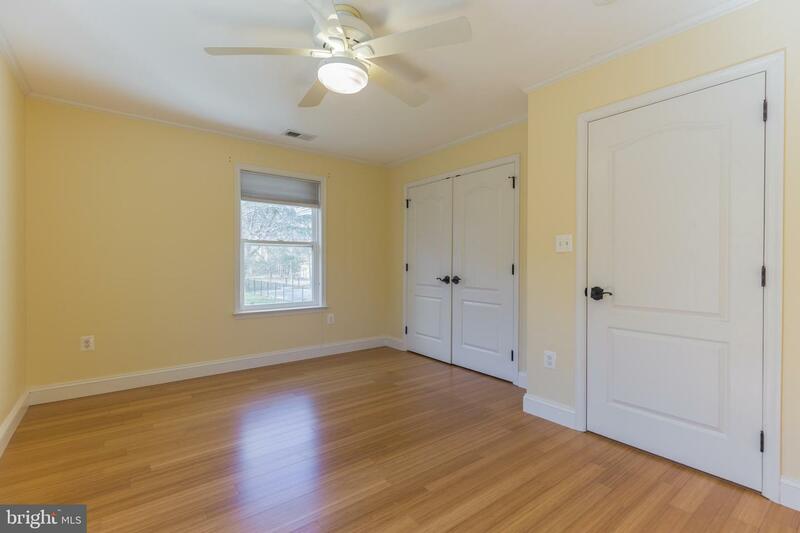 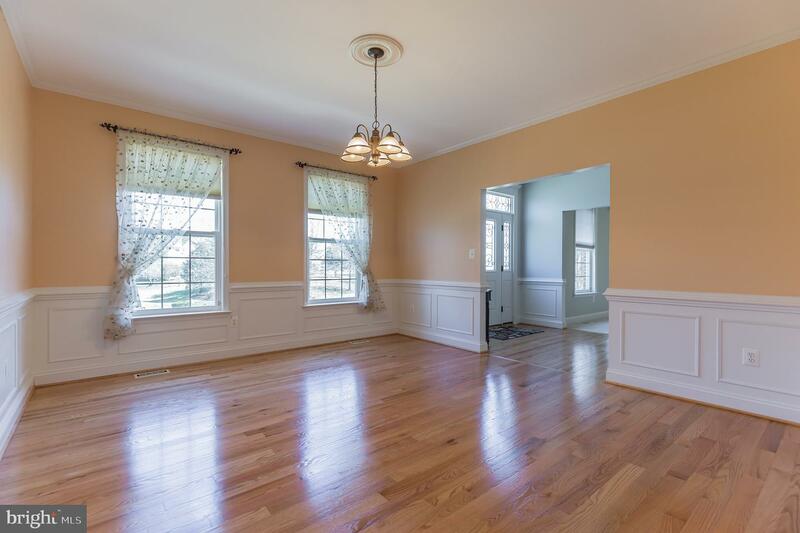 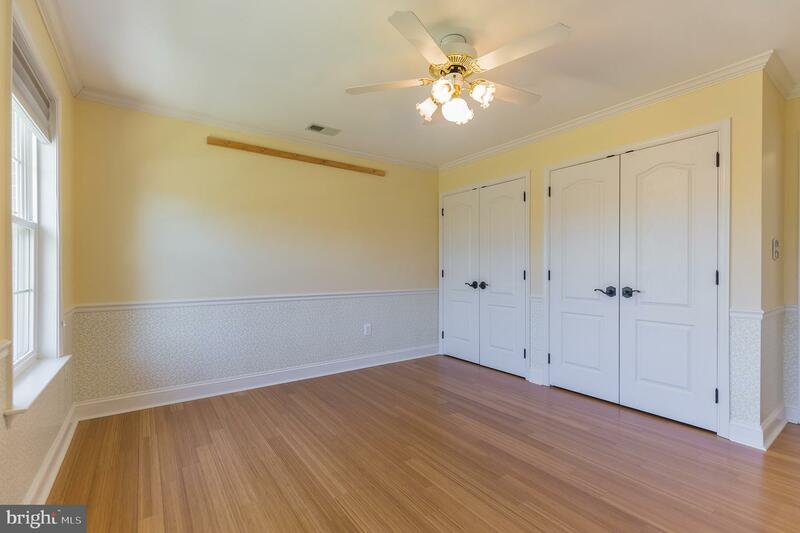 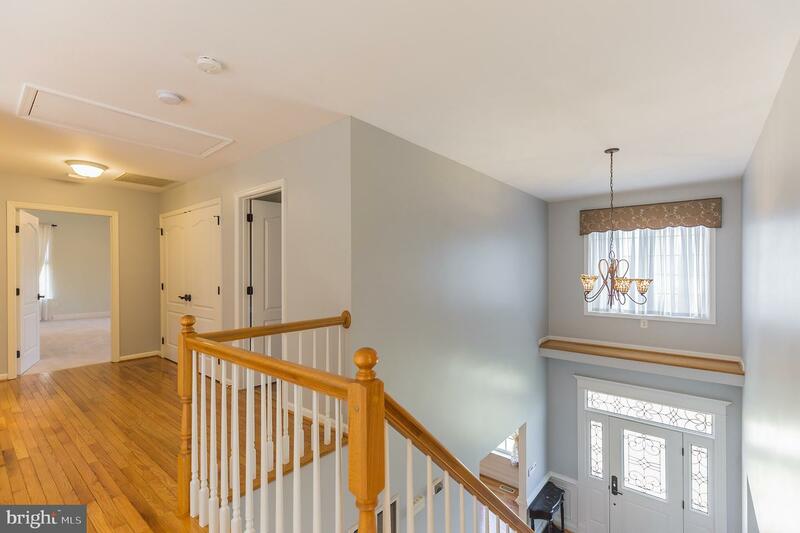 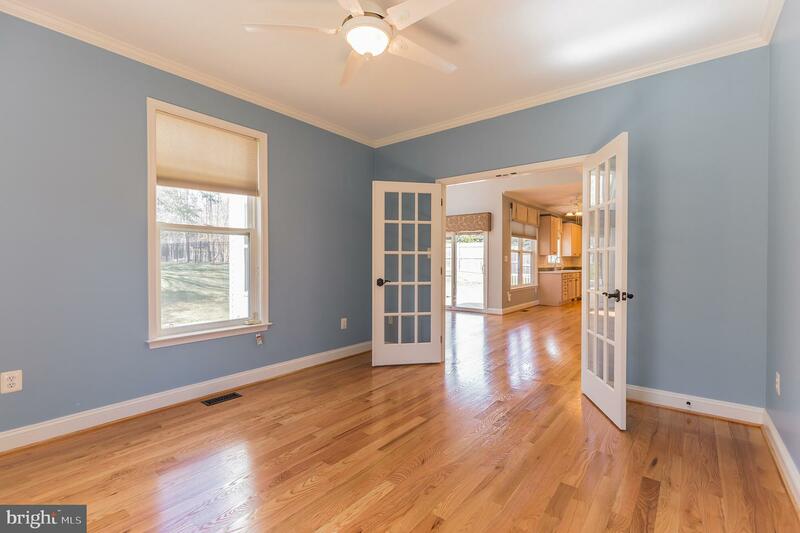 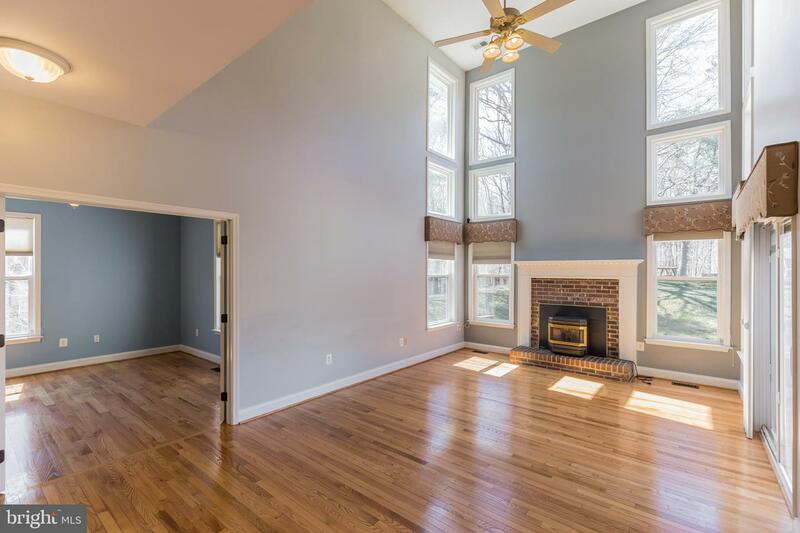 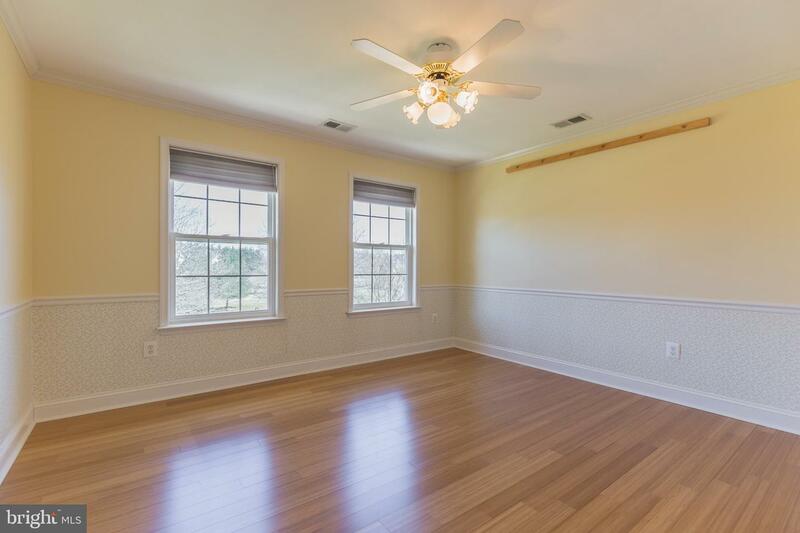 Beautiful refinished hardwoods on the first floor, and upstairs features upgraded wood-style flooring. 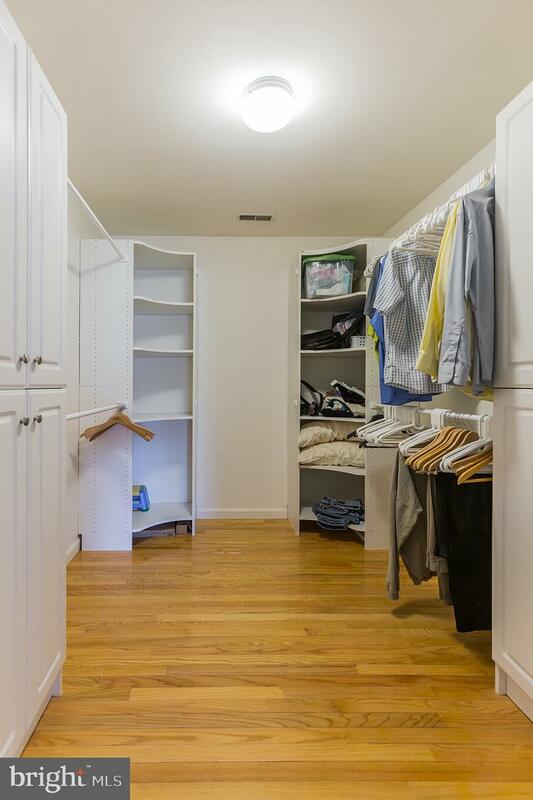 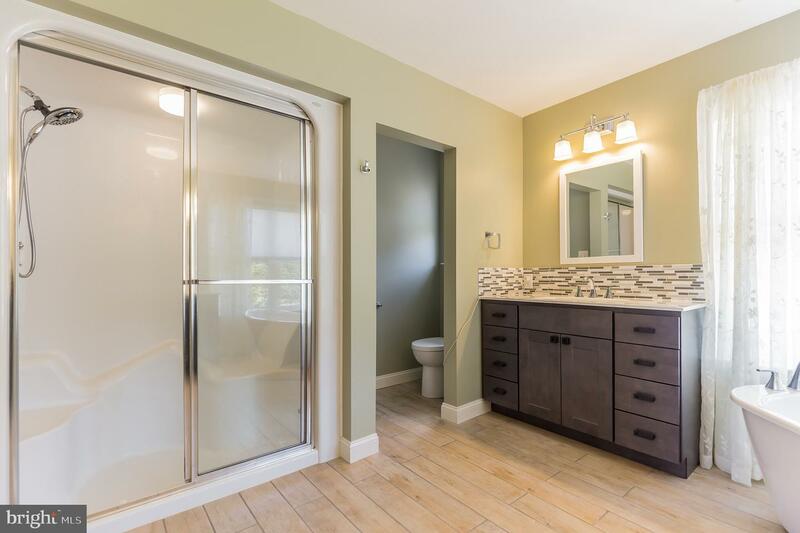 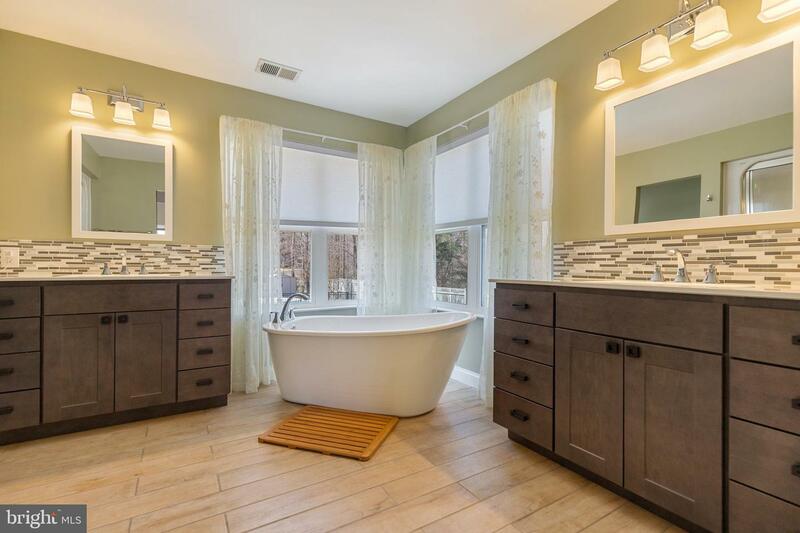 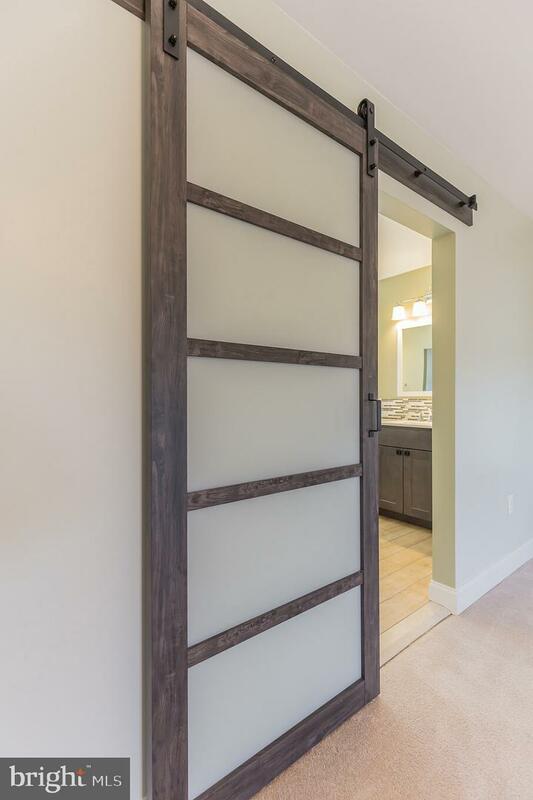 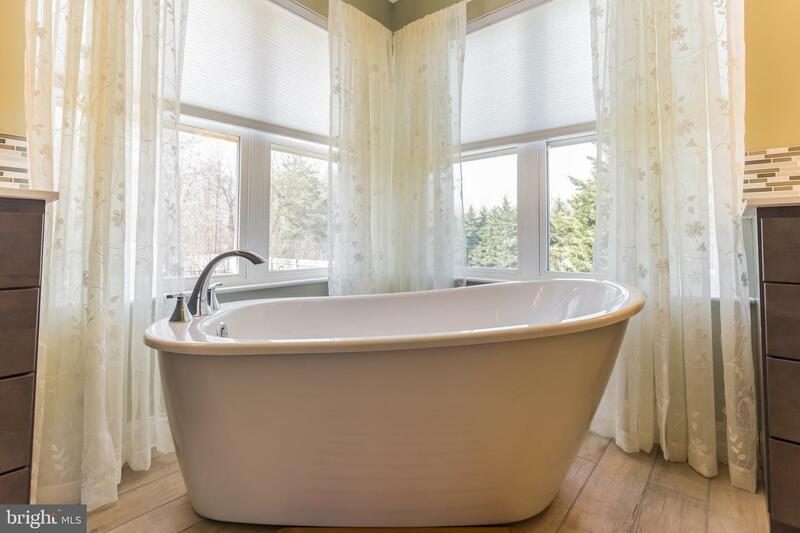 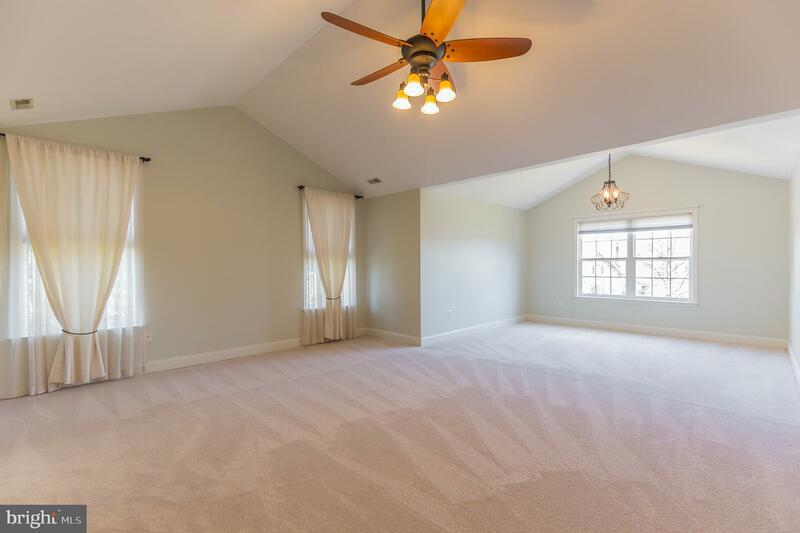 You are going to love the remodeled master bath with lovely sliding doors that allow the light to come in! 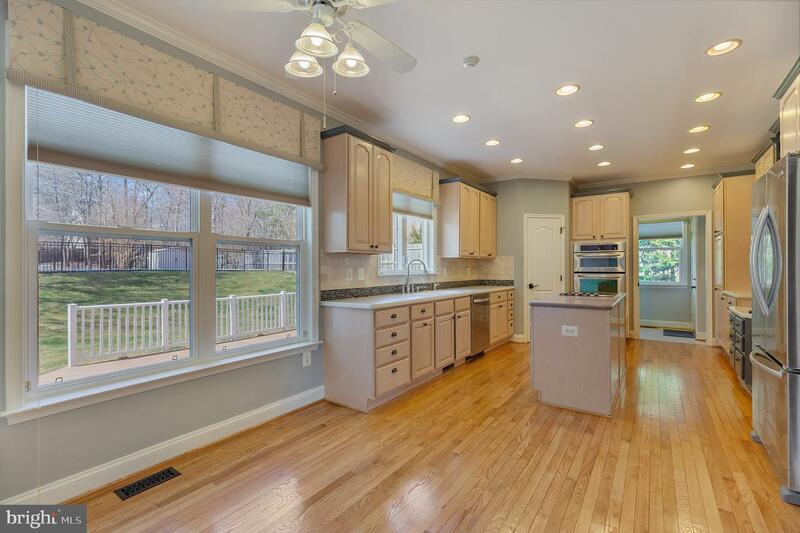 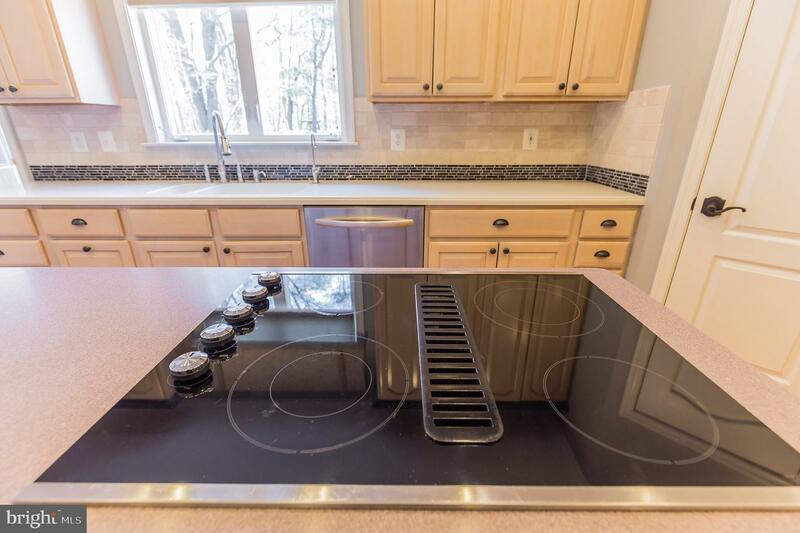 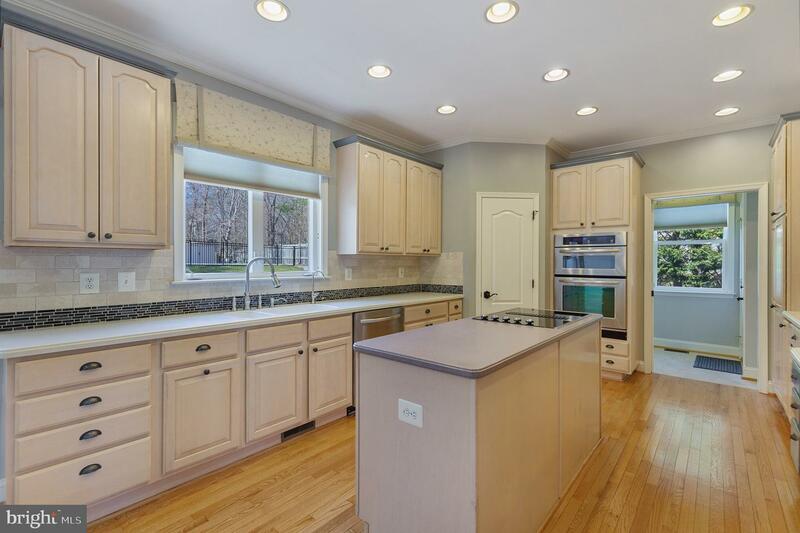 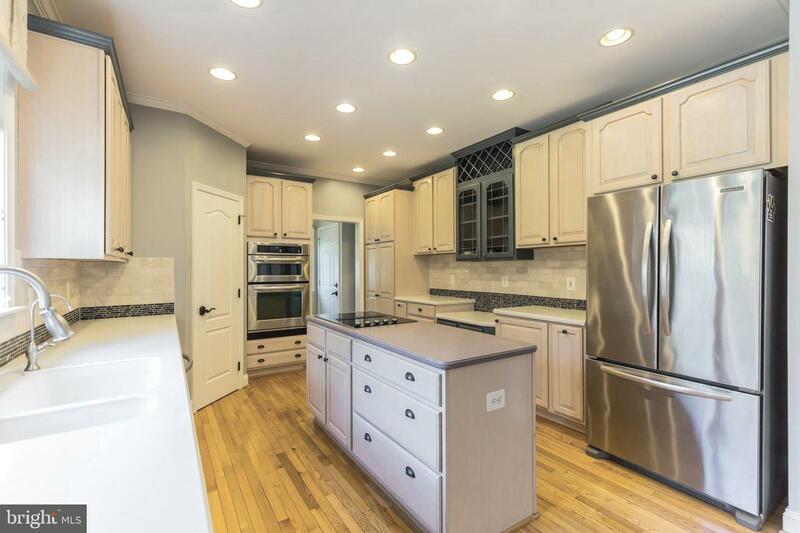 The kitchen features a large amount of maple cabinets, solid surface counters, and upgraded stainless appliances. 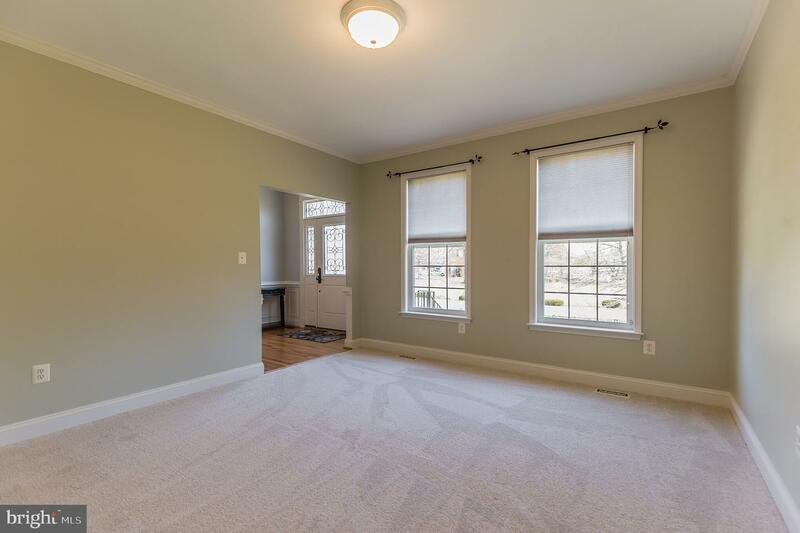 There is a pellet stove in the family room, heat pump, and warm oil heating as back up. 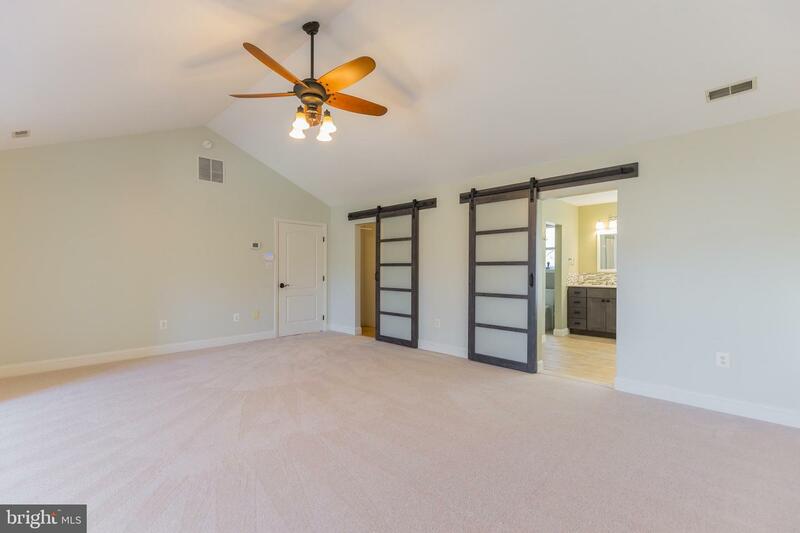 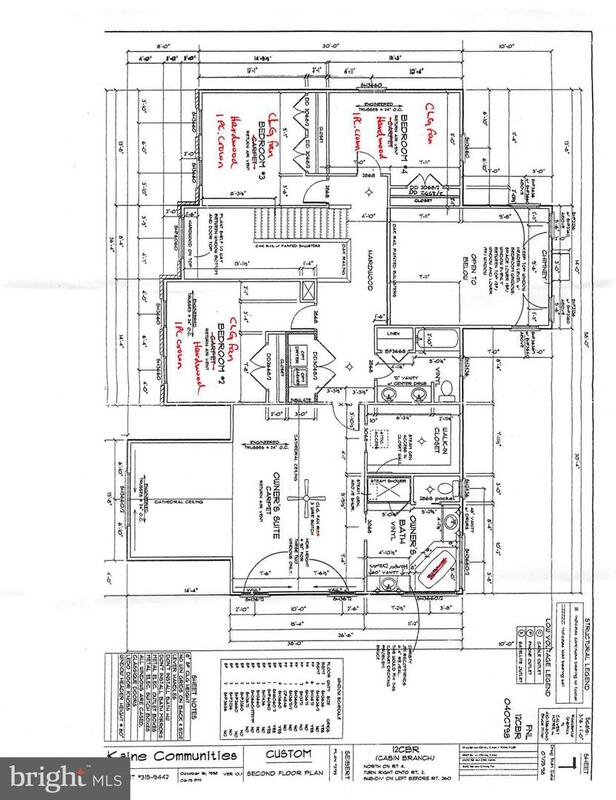 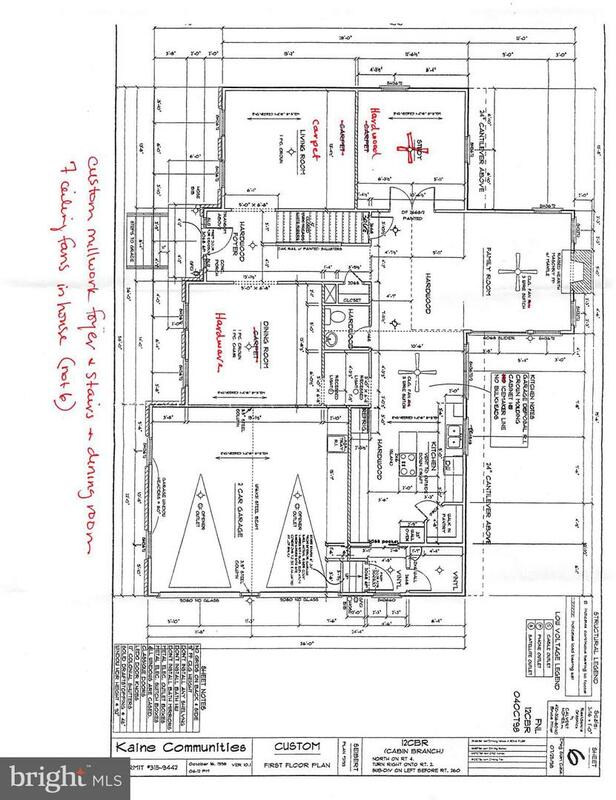 Lower level is a walk-out basement that is unfinished and ready for your design. 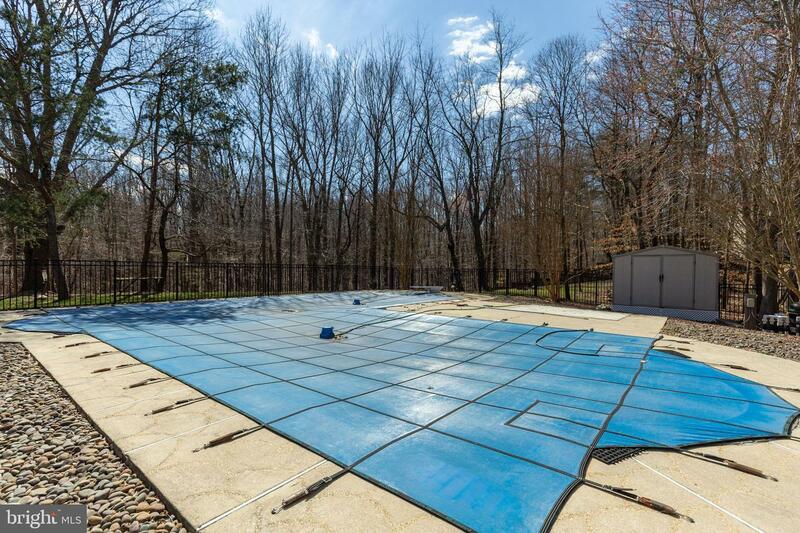 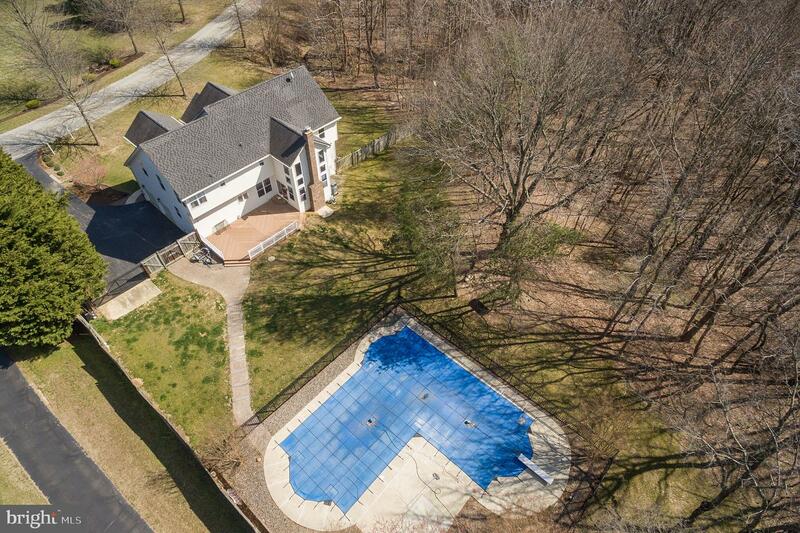 The pool out back is extra large (42,000 gal) and has a great paver deck--all fenced-in for the little ones! 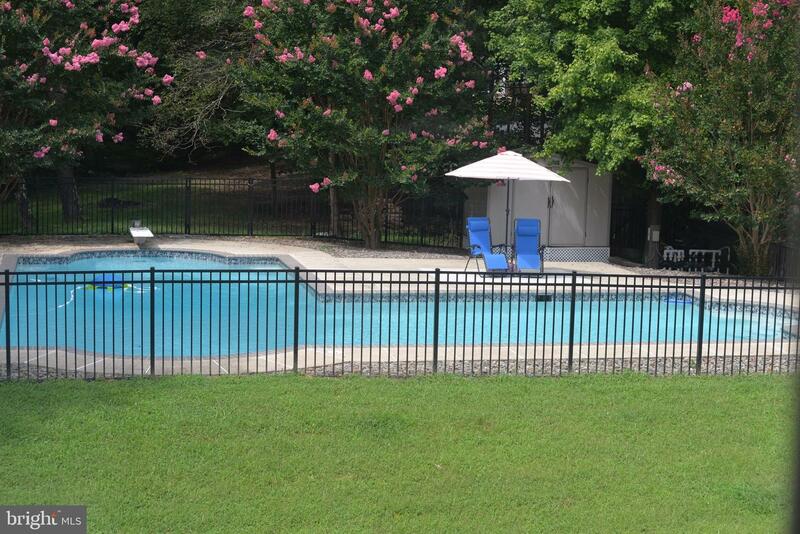 Pool depth is 9 feet on one end and 3.5 feet on the shallow end--perfect for enjoying the sunshine! 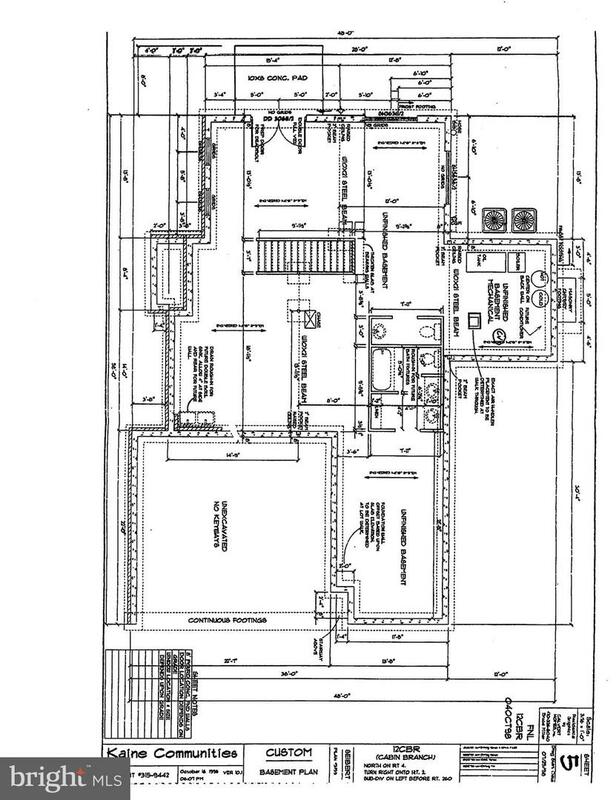 Reverse Osmosis system. 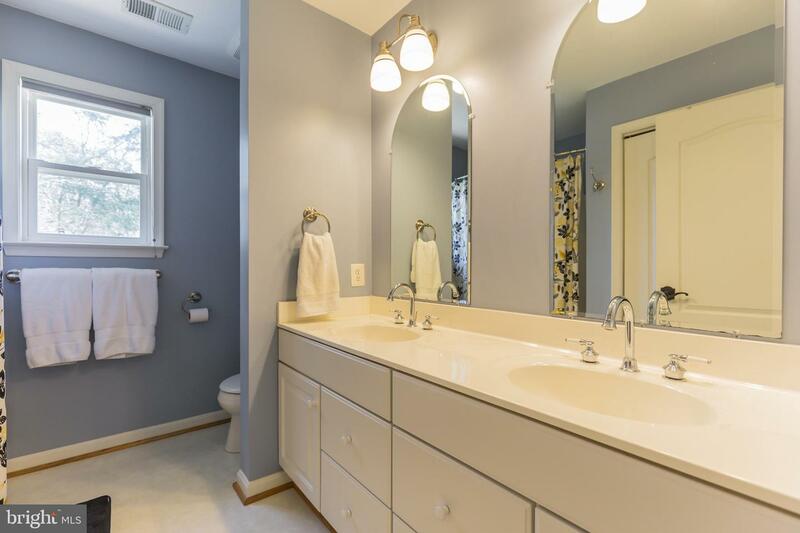 Very well maintained. 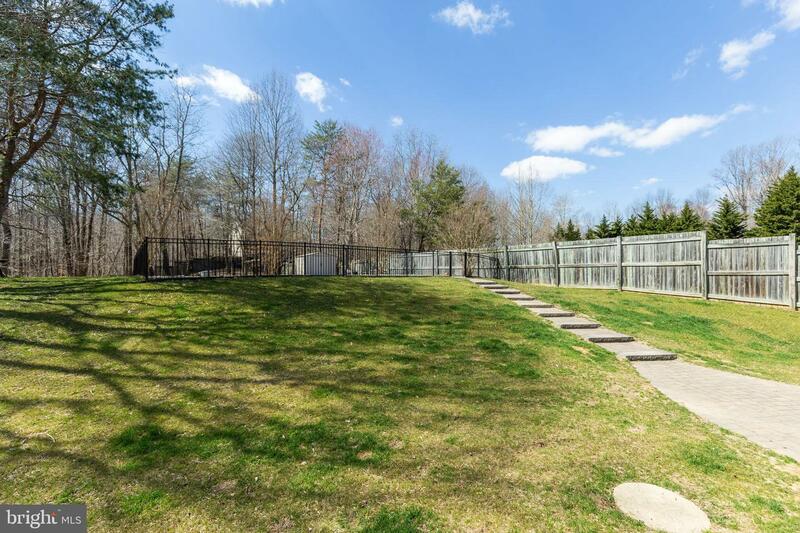 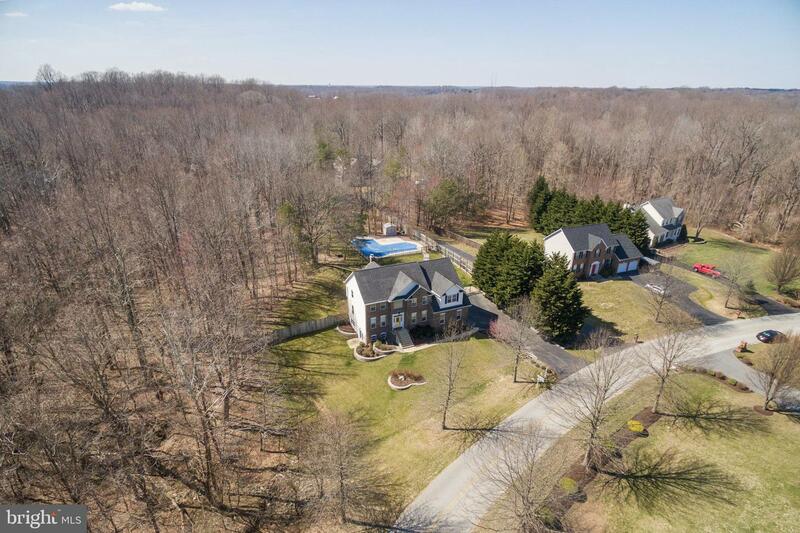 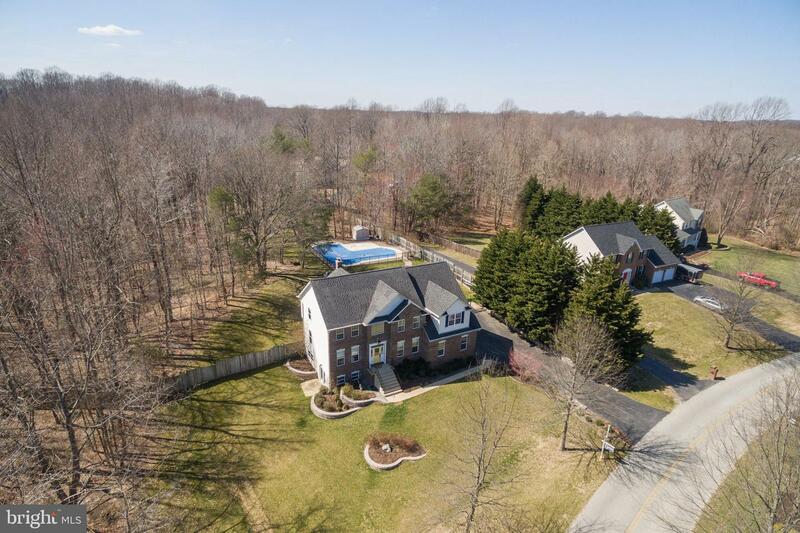 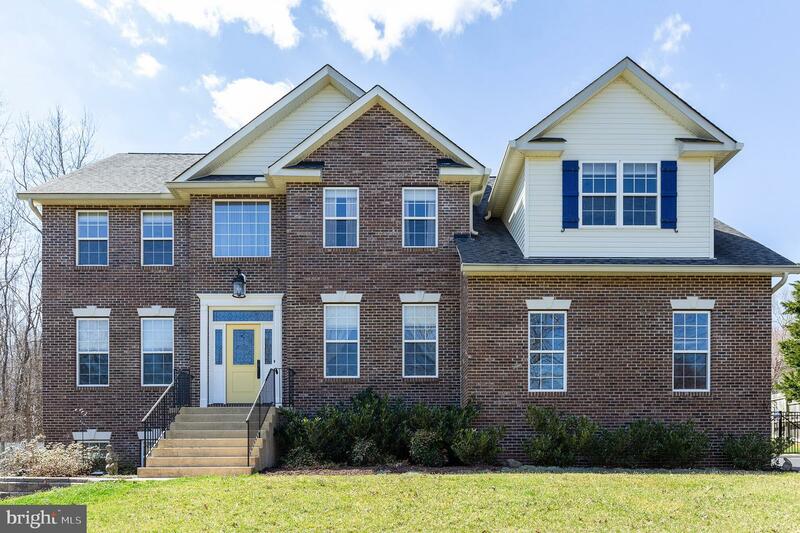 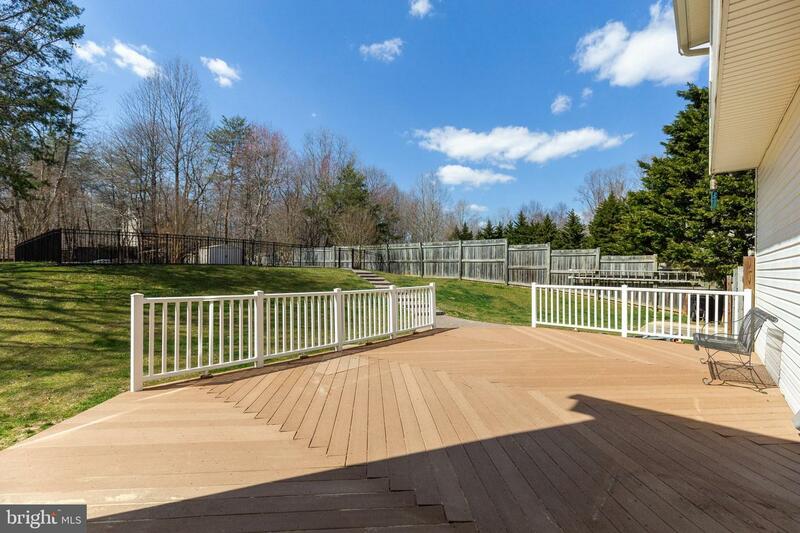 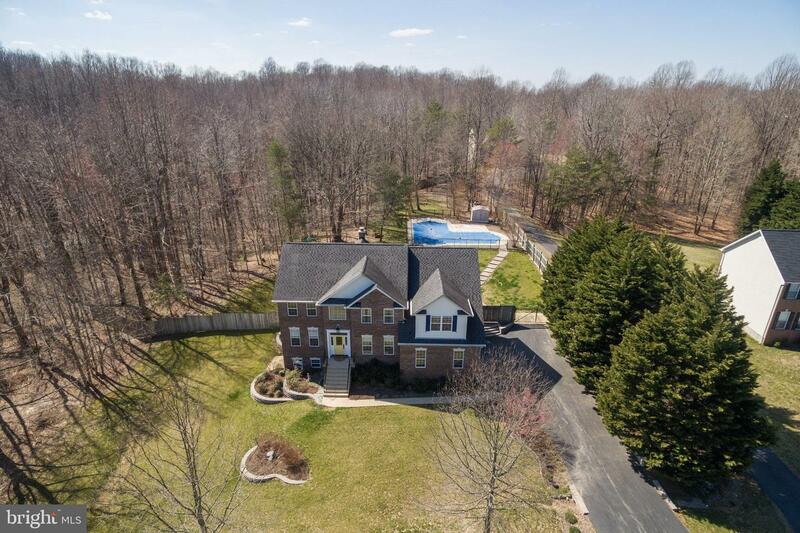 No houses on one side and only one neighbor in view--tons of privacy and perfect for entertaining! 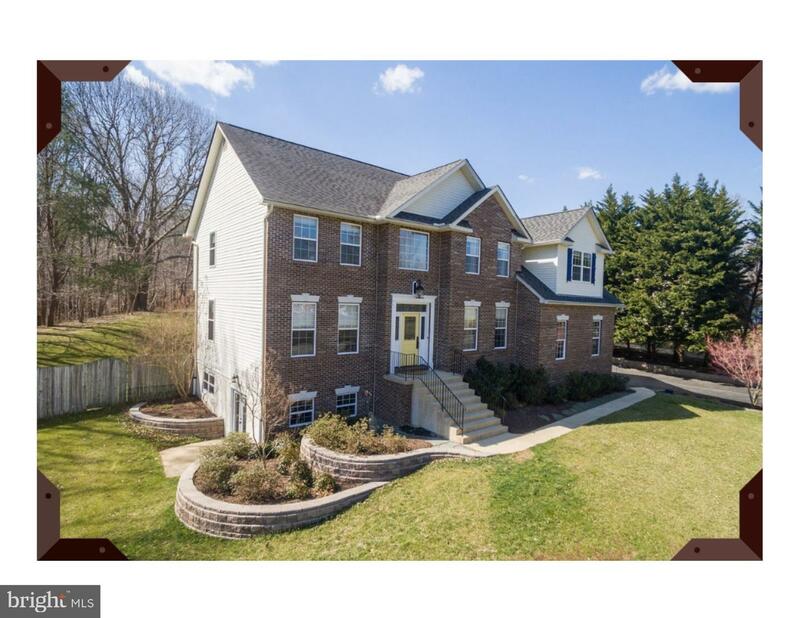 Covenants and restrictions apply, however, NO HOA!